Before there even was an iPad or iPhone, there was Lemur. The touch-based controller device was theoretically the first-ever consumer multi-touch hardware. Early adopters connected the pricey smart display via Ethernet to a computer, and wowed friends with flying faders and bouncing balls and new ways of doing everything from manipulating spatial audio to playing instruments. 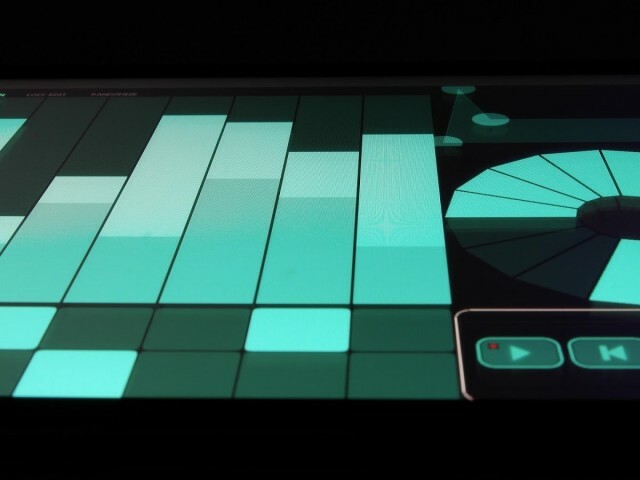 Then, the iPad arrived, and Lemur had a new life as an iOS-only app. For many of us, it’s alone reason enough to own an Apple tablet. But Apple tablets are pricey. Android tablets are cheap. And Android tablets are increasingly available in more sizes. So, maybe you want to run Lemur on Android. Maybe it’s your only tablet. Or maybe you’re just worried that now your live performance set depends on an iPad mini, and if it dies, you’re out hundreds more – so Android is an appealing backup. But now it’s here. And it’s fantastic. Nick from Liine came to our monthly mobile music app meetup in Berlin and showed us just how easy it is to code your own custom objects using the canvas – more on that soon. But combine that with a stable app for hosting your own creations, and Lemur is simply indispensable. It’s US$24.99 on the Google Play store. Oh, and one more thing: wires.